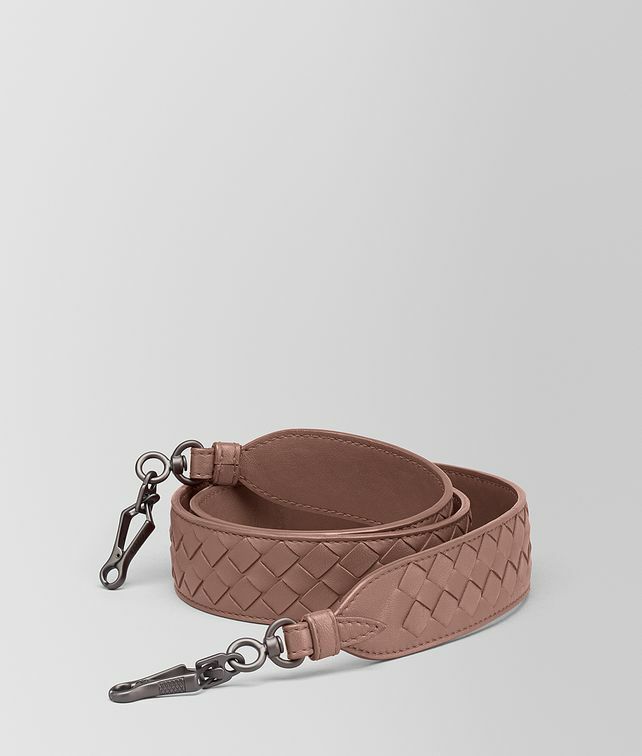 This interchangeable strap allows you to customise your Bottega Veneta bag. It is designed to pair with a range of new and iconic styles including the Piazza, Loop, Alumna and BV Luna. The wide strap is handwoven from soft nappa leather in our signature intrecciato weave. It features brunito-finish metal clips to easily attach it to the bag of your choice.